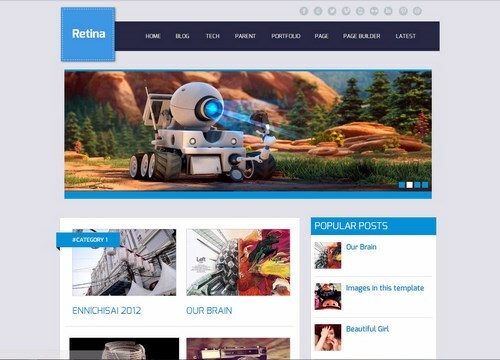 Retina template comes with hierarchical dropdown navigation menu. After installing this template, go to Template -- Edit HTML and find following code. Update Category 1, Category 2 etc., to your Category/label name. For each Category, you have change it in 3 places - #Category 1, /Category 1?max-results, /Category 1. Go to Template -- Edit HTML and find the following code. Update the Menu URL and text as per your needs. I've got two questions (the second one is more urgent) 1. How do i change the font on the page? 2. Parts with the tag "#category 1,2 etc" don't show the articles.. there's just the title (#category 1) and nothing else.. how do i change that? You mean Category sections in Home page are not displaying posts? Can you share your website url? I'm having the same issue. I changed the categories in the three places needed but It's not showing up. I only have one post so far but it doesn't show in it's category. Any ideas why this may be happening? Thanks. I love the look of this template. How do I delete the Related Articles? Follow "Set up Navigation Menu" section in the documentation. If you don't want that menu then just simply delete that code. 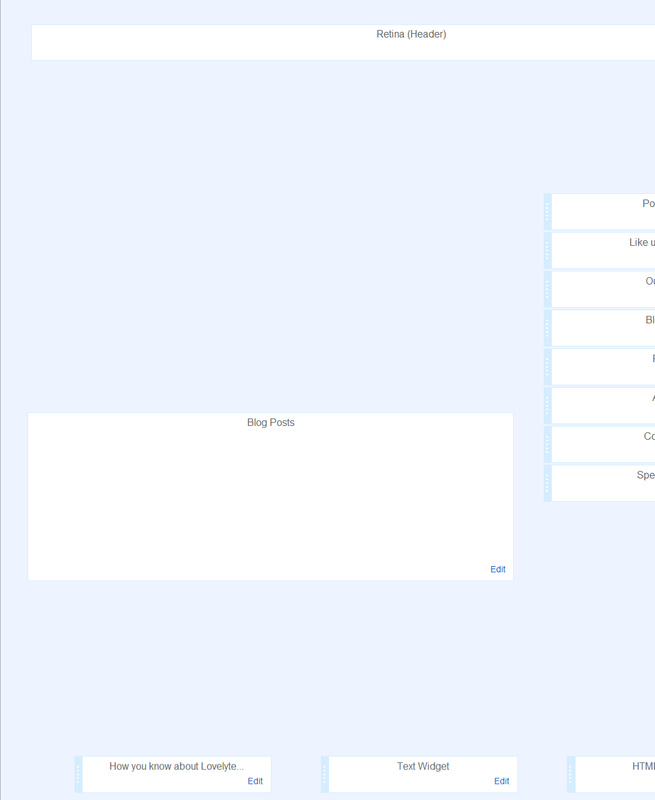 thanks for the great template but I have one question... how can I make the slider to show recent posts of my blog? Hi Silvia, I am also facing the same problem. Kindly tell if you sort out this. Here´s a screnshot of the issue. hi,which type of authentication they are asked when page is load .i am not get any use id or password same .can you help me please .its arjant. hello, Where to find the size of the slider so I can adjust my images height and width according to the slider? Any help? Thanks! Thanks Eris Risno. I had about about 4 posts showing on the main page, now as I add more posts the previous posts just disappear. They (old posts) are supposed to be moved on to the next page i.e. page 2 for browsing but that is not happening and I'm unable to post new content. Any help? Thanks! I have trouble when I put the url labels and labels the picture in the future, many times I try but still error after following the directions in the html .had how do I put the HTML code? Whether this future specifically for that premium?